Very happy with Eugene and Anton. They reliably showed up when they said they would and completed the project on time. My wife is impressed with the workmanship. I would definitely recommend Eugene. He quickly responds to phone calls and emails answering questions and concerns promptly. Well done! Thanks Don for your review. Was pleasure working with you! Happy Bathrooom Renovations made it easy from beginning to end. The quality of work and attention to detail was excellent and a Eugene was friendly and very professional. They started on time and finished on time and within budget. I highly recommend Eugene and Happy Bathroom Reno’s. Thanks Lorenzo for your review! Was pleasure working with you! Professional service and excellent results! 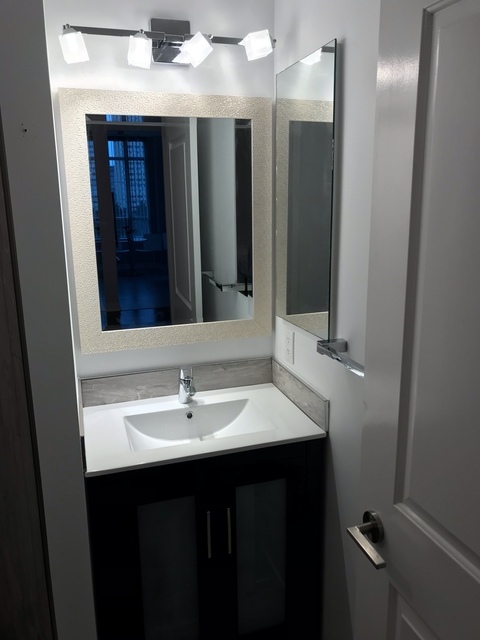 I had recently done renovations with Happy Bathroom Renovation in my condo unit. They did an excellent job and the result turned out very neat and beautiful. 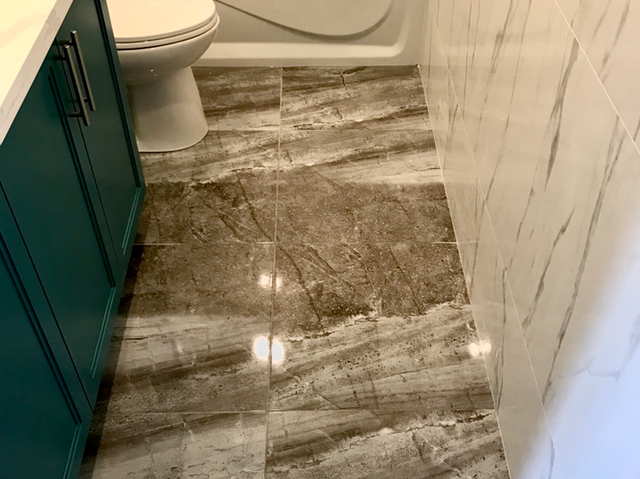 I had the whole bathroom redone and kitchen floor tiles with backsplash as well. Eugene and his team are very professional and responsive. I knew that I could always reach them if I had any concerns and they would provide a professional solution. 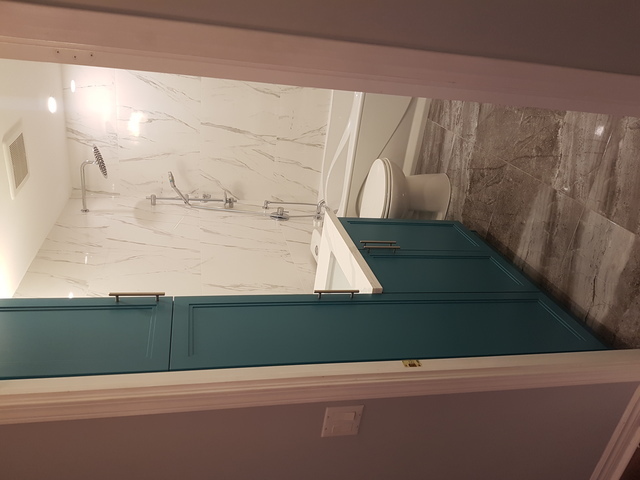 This was my first condo purchase and they made it just how I envisioned. 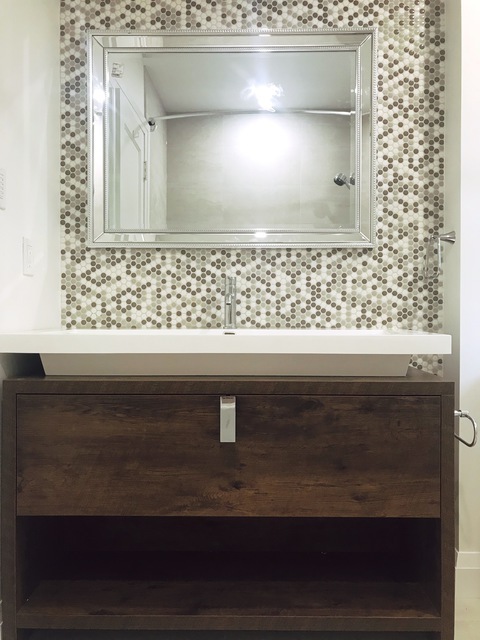 I would highly recommend Happy Bathrooms if you're considering renovations! Thanks Katarina for your review about us. 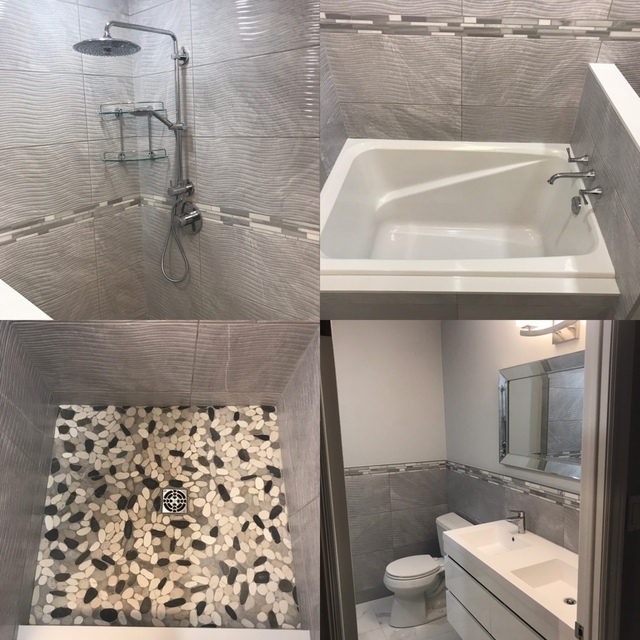 Hope you will be enjoying your new bathroom and kitchen! 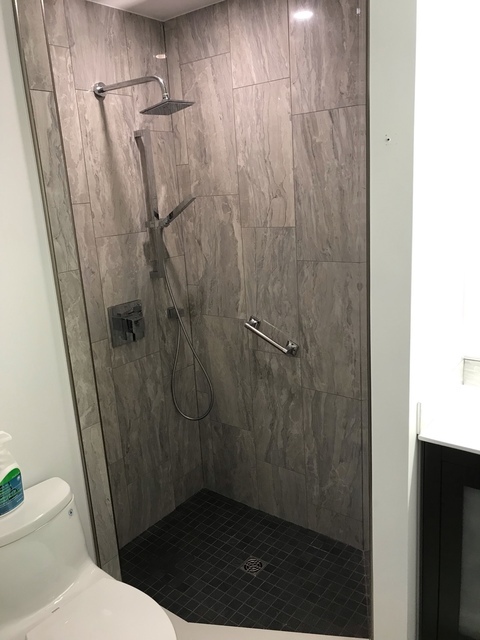 Eugene and team made my first renovation project easier than I imagined. 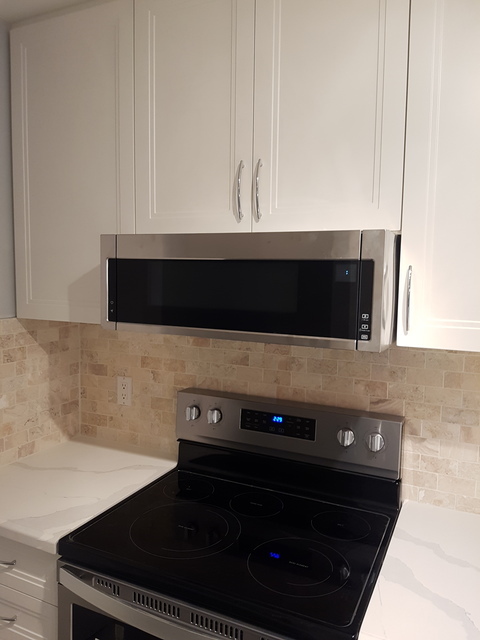 He provided me with everything I needed for condo approvals, was prompt, helpful and always courteous, making sure the work area was tidy every day. His workmanship is flawless, his team professional and I couldn't be happier. Did a brilliant job sorting out an irregular wall space issue by creating a marble shelf at the head of my bathtub. It's gorgeous! Will definitely be calling him for my next Reno project! Thanks Elizabeth for your review. 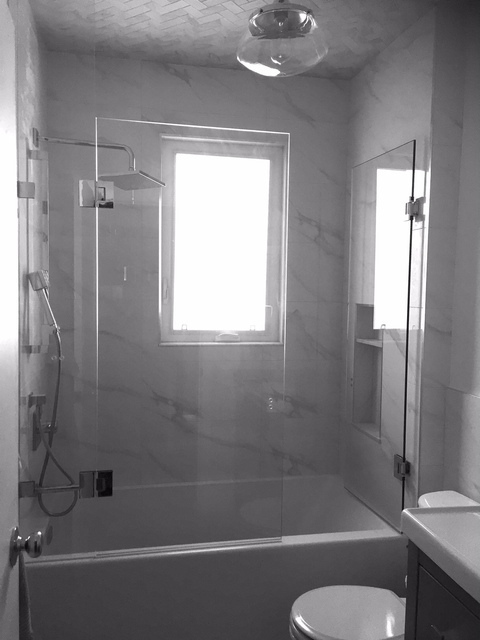 Would be happy to do your next bathroom Reno! 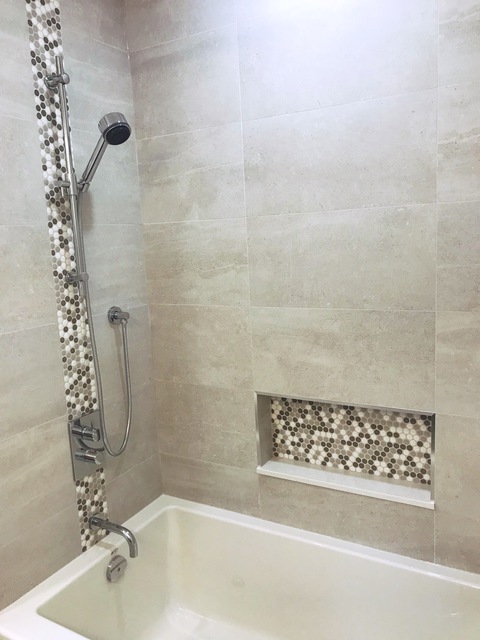 We are extremely pleased with the bathroom work completed by Eugene and his team. Highly professional, knowledgeable on standards and bylaws and pleasant to deal with. Quality of work is remarkable. 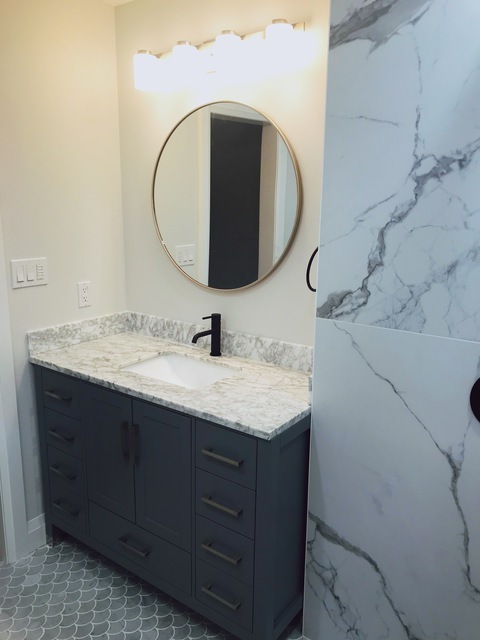 Strongly recommend Happy Bathroom for top notch bathroom makeover! Thanks James for your review! Was really easy and pleasure working with you. Happy Bathroom did our washroom renovation project. Eugene gave us valuable advise and recommendations. 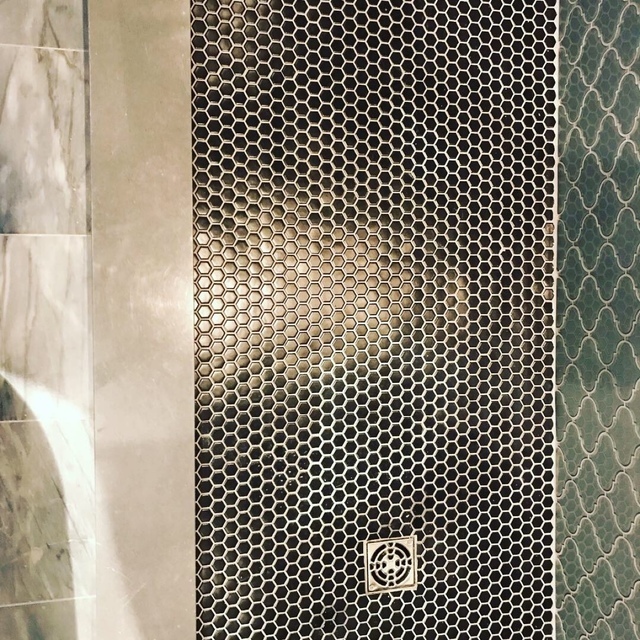 He keep us posted about work progress and next steps. All works were completed on time with quality above our expectation. Thanks Michail for your review! Was pleasure working with you! I was thoroughly impressed with the work ethic and professionalism of Eugene and his team. They had to handle two flights of stairs to take demolition debris out and new supplies in. This was all done with excellent preparation and daily cleaning. I was impressed with their efficiency. 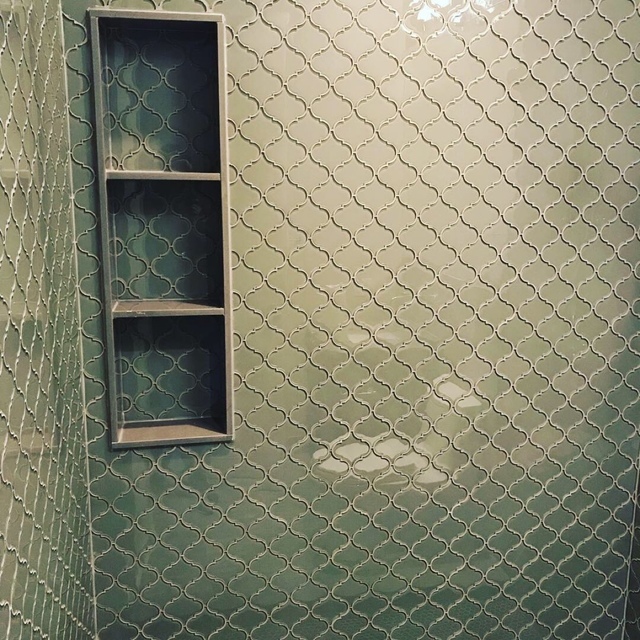 My finished bathroom is beautiful! Thanks Anne for your review. Was pleasure working with you! Thanks Murad for your review, was very easy work with you! Happy Bathroom did an amazing job renovating three of our bathrooms! 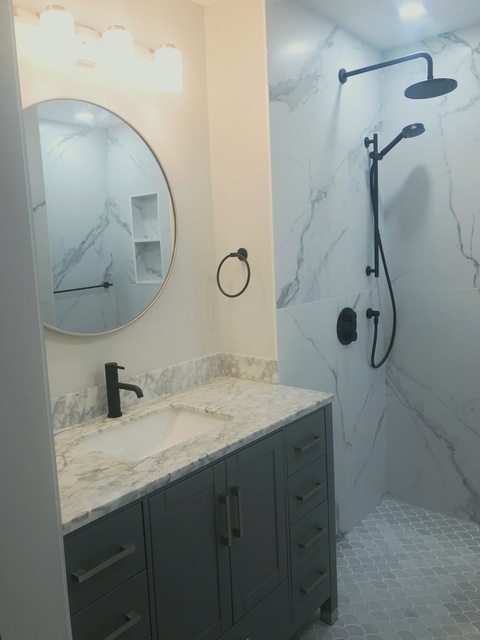 The project included a complete gut of all baths, master bath extension and remodel which all had to be completed under a tight deadline and budget. 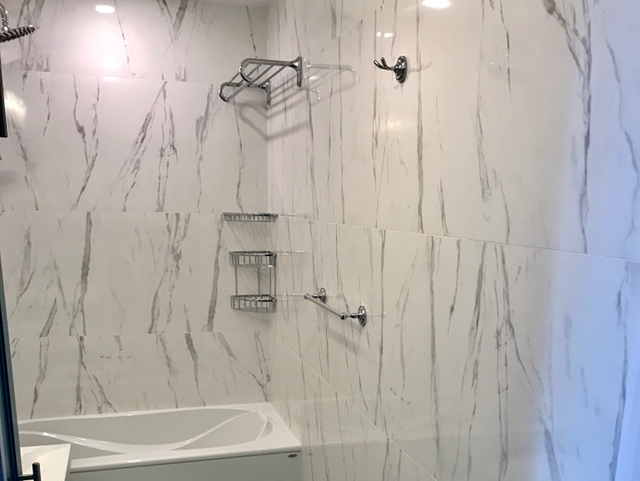 Eugene and his team is everything you want in a contractor - excellent knowledge of materials and best practices, great time management skills, and the attention to detail is second to none. Very grateful for their hard work and quality workmanship. Highly recommend! Thanks Giedre for your review! Was pleasure working with you! Wow! Exceeded our expectations by far! 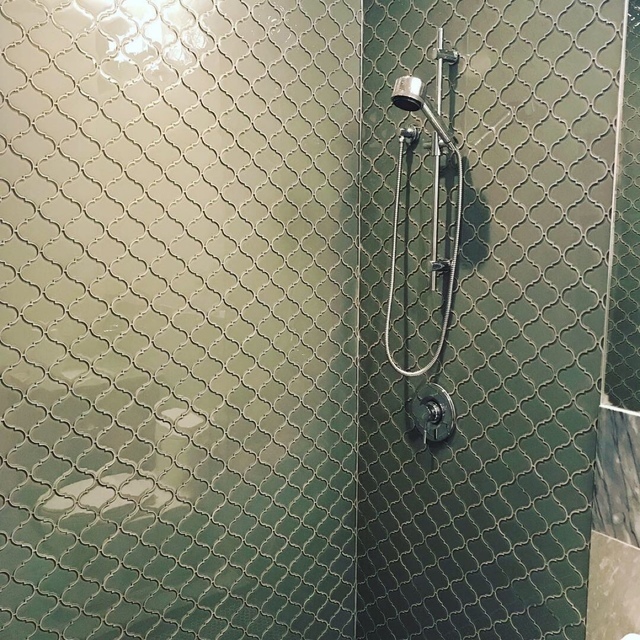 Our bathroom was transformed from a nightmare to a dream. 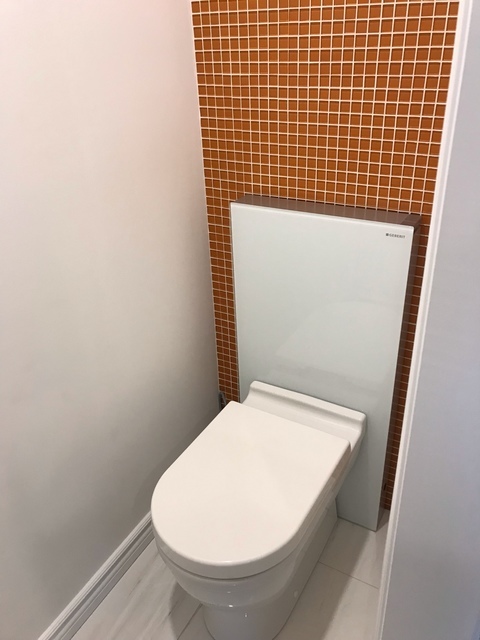 Couldn’t have asked for anything better - Happy Bathrooms was professional, courteous, experienced (corrected pre-existing issues and made great recommendations), well-priced, organized, punctual (project completed in under 2 weeks! ), and accommodating. They were also very clean - making a bathroom renovation next to our toddler’s bedroom a non-issue! I cannot say enough great things about this experience. Eugene, you and your crew are fantastic. 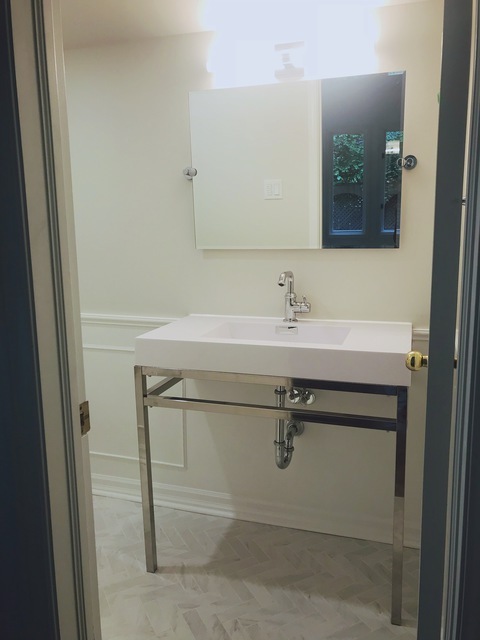 Thank you again for living up to your name - we couldn’t be happier with our new bathroom. Thanks Pamela for your review.